Mike Rutherford & The Mechanics have announced 2017 tour dates and will play one night in Glasgow’s Royal Concert Hall. Mike & The Mechanics have announced they will play the Glasgow Royal Concert Hall on the 21st of March 2017 as part of their upcoming Word Of Mouth 2017 Tour. Mike + The Mechanics, who have sold over 10 million records worldwide, have announced they will be playing Glasgow next year. As part of their nationwide Word of Mouth Tour 2017, an epic run of 30 concerts in February and March, the band will play Glasgow’s Royal Concert Hall on March 4 and tickets are on sale now. 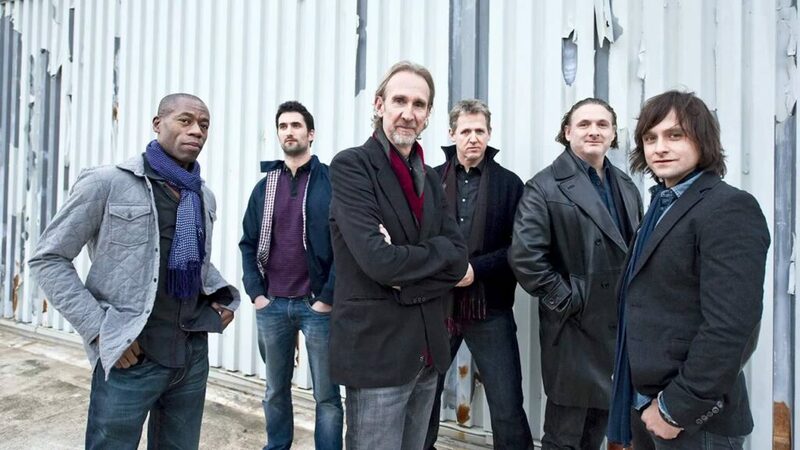 Genesis founding member Mike Rutherford has joined forces with a new generation Mike + The Mechanics which includes one of the UK’s most prolific R&B singer, Andrew Roachford and Canadian-born singer, Tim Howarboth of whom will provide lead and backing vocals. Following on from their 82 dates performed last year in the USA, Europe and the UK, the Word Of Mouth Tour 2017 will include their massive 80s hit single ’The Living Years’ which became a NO. 1 hit in the US. The single then went onto become a global success. Their other classic hits will include; Silent Running; All I Need Is A Miracle; Word Of Mouth, Another Cup of Coffee, and the unforgettable Over My Shoulder to name a few. Don’t miss your chance to see Mike & The Mechanics live at Glasgow’s Royal Concert Hall in 2017. Get your tickets now!